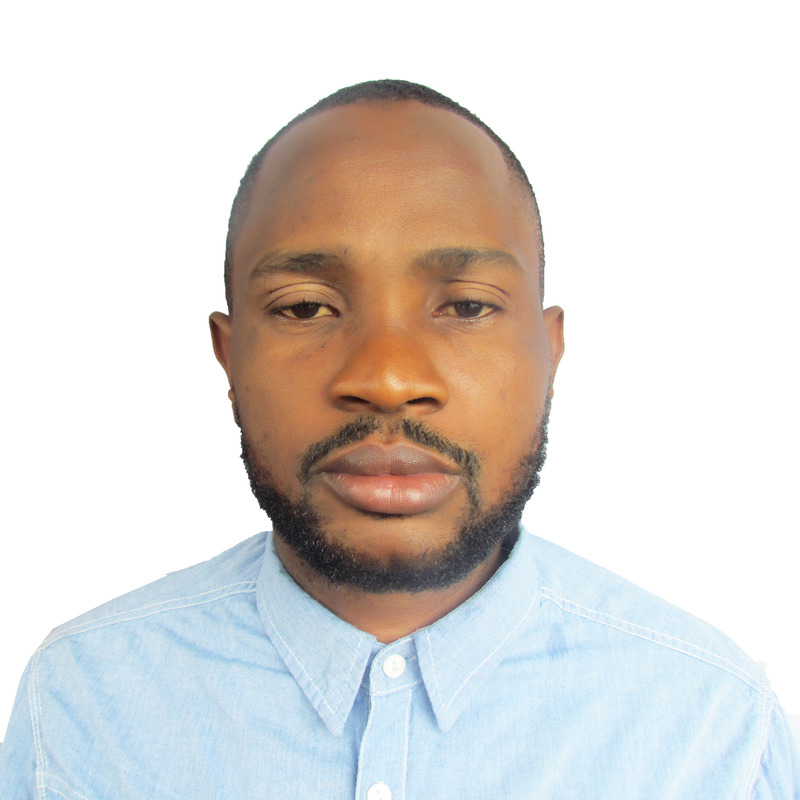 Muhammed is a graduate of Accounting from the University of Ado-Ekiti, Ekiti State. He has over 6 years Banking experience which he gathered from Access Bank Plc, United Bank for Africa Plc(UBA) and Oceanic Bank International Plc now Ecobank Nigeria as an Account and Relationship Manager. His experience extends to professional practice in Accountancy and Auditing with Bello Daku & Co.(a firm of Chartered Accountants) and Pensions Funds with Pension Alliance Limited(PAL). In January 2010, he joined Akefada international Limited as an Executive Director, Marketing and Sales in the Oil & Gas sector, before joining City Prime - Garden Estates Limited in 2011 as the Managing Director where he grew the company from N100,000 to a N400Million leading international Real Estate Investment firm in Nigeria. Currently, he is the Managing Director/Chief Executive Officer of Akefada International Limited. He has over 10 years expertise in Commercial Real Estate finance, Private Equity and Property Consulting Services. Others are Property leasing, acquisitions, renovation and Constructions. An Associate Member of Nigerian Institute of Management, he is vast in financial transactions. He also sits on the board of Serb field Investment Limited as a Director. He is a professional in the real estate business and a consultant, a goal getter. He joined Pacis Multiplex Ltd 2015 where he headed a group called Diamond Marketing Group and he sold sporadically as a senior sales consultant to over 300% a positive shift in inflow; he also has marketing affiliation with other leading real estate companies in Nigeria. He recently joined Butterfly Echoes International Marketing Group. 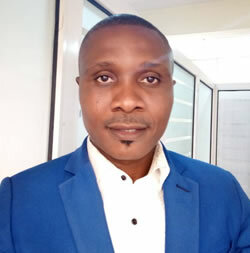 He is currently the Assistant Marketing Manager for Akefada international ltd. Other experiences he possess is banking which he got from zenith bank plc under “People Plus Management Ltd” as an operations staff. He had undergone special training on psychology for emotional intelligence for both analogue and digital marketing for the 21st century He attended Lagos state university where he obtained B.Sc. Economics. Maureen hails from Edo state. She is a graduate from LASPOTECH ,where she studied BUSINESS ADMINISTRATION. Immediately after her first degree, she was introduced to City Prime real estate company where she joined as an apprentice who grew to becoming a branch manager after proving her worth with several successful massive sales in acres over the years in the company. She joined Akefada international ltd few years back and had won best staff of the month in 2018. She is keen to meeting her sales targets and an INCURABLE ANALOG marketer. She is the manager of GRACE BRANCH OFFICE in Akefada international ltd. She is happily married and has an adorable daughter. Harmony is a graduate of Computer science from the university of Nigeria Nsuka,Enugu. She has experience in insurance policies from an insurance company for 2 years before finding herself in Real Estate Business ,where her vision lies. She sold exponentially for 7 years in Real Estate sales performance in three different companies,and was decorated with different awards in styles. She likes making people happy and meeting their needs in her capacity. 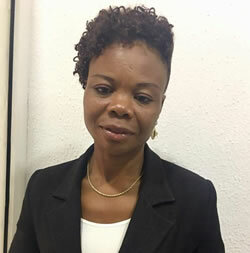 She is also very good at marketing strategies.She is currently the Manager of Amazing Branch office in Akefada international ltd.
Bukola is a graduate of Economics of the Olabisi Onabanjo University Ago-Iwoye,Ogun-State,she also obtained her National Diploma in Accounting from Yaba College of Technology Yaba. She has experience in Financial Reconciliation administration, customer/public service relations She did her Industrial attachment in Destiny insurance company Marina, as a credit control officer 2005/2006. In 2014,she joined Pacis Multiplex Limited a real Estate company as a sales consultant, rose to the position of a senior sales consultant and also a group head this gave her a vast knowledge into marketing/sales. She is currently a member of the BUTTERFLY ECHOES INTERNATIONAL MARKETING GROUP. 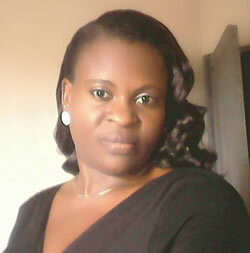 Presently, She is the Assistant Business Manager Akefada International Limited. Her hobbies are planning & coordinating, traveling and meeting people. He started his basic education at the Federal Government College, Ilorin, Kwara State, where he obtained his Senior School Certificate in 1996. He was admitted into the Law Faculty of Obafemi Awolowo University, Ile-Ife, Osun State, Nigeria where he obtained his LL.B Hons in 2005. He proceeded to the Nigerian Law School where he obtained his B.L. in 2007. Work Experiences: Mr Christopher started his career in the law firm of THE ROCK CHAMBERS, Minna, Niger State, in 2007 (during his National Youth Service Corp assignment); he subsequently relocated to Lagos State and joined the firm of S.F AKINRELE & CO in 2008, where he worked actively in the litigation and commercial arm of the firm. 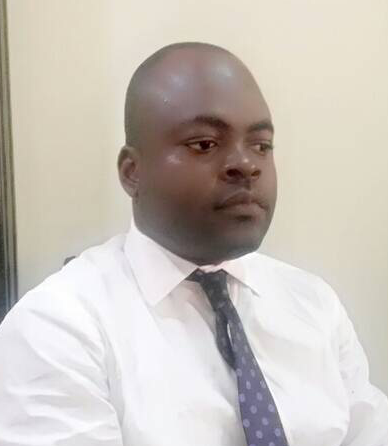 He subsequently joined the law firm of LAWSMYTHBOND & CO. in January 2009, as a Junior Counsel and Associate and he was also very active in the commercial, corporate and litigation arm of the firm. He joined the firm of FREEHILLS SOLICITORS in 2011 as a Partner. He is presently the Principal partner in the Law firm of ISICHEI & WORTHS LEGAL PRACTITIONERS; He has acted as the Company Secretary/General Counsel to a number of Companies within Nigeria and he has had over 8 years of experience in company matters practice; He is a member of the Nigerian Bar Association(NBA) and The Chartered Institute of Loan and Risk Management (CILRM); He speaks English, and Yoruba fluently. is a graduate of Federal University of Technology Minna Niger state, where he obtained Bachelor of Technology (B.Tech) Hons in Building. He formal worked at the Ministry of Housing & Urban Development, Yola, Adamawa State as a Site Supervisor, he had his Industrial training with Wood Pecker and Company, Acme Road, Lagos State, and he also worked at Virtureal Nig. Ltd as a Project Engineer. 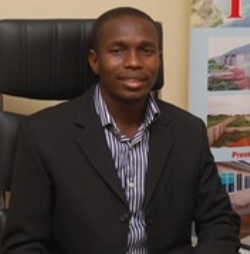 Olasunkanmi a registered Builder (NIOB) then moved to City Prime- Garden Estates Ltd as its Project Engineer in 2012, he is currently with AKEFADA INTERNATIONAL LIMITED as their Projects and Site Engineer.